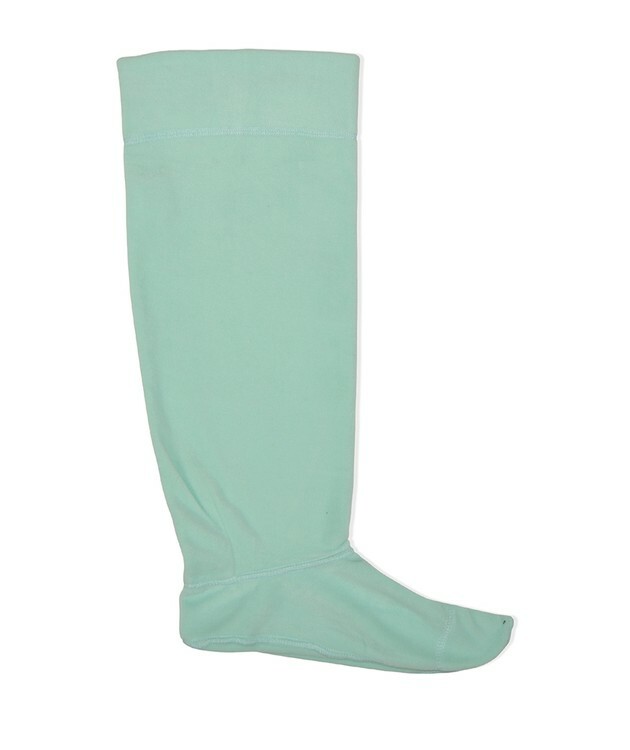 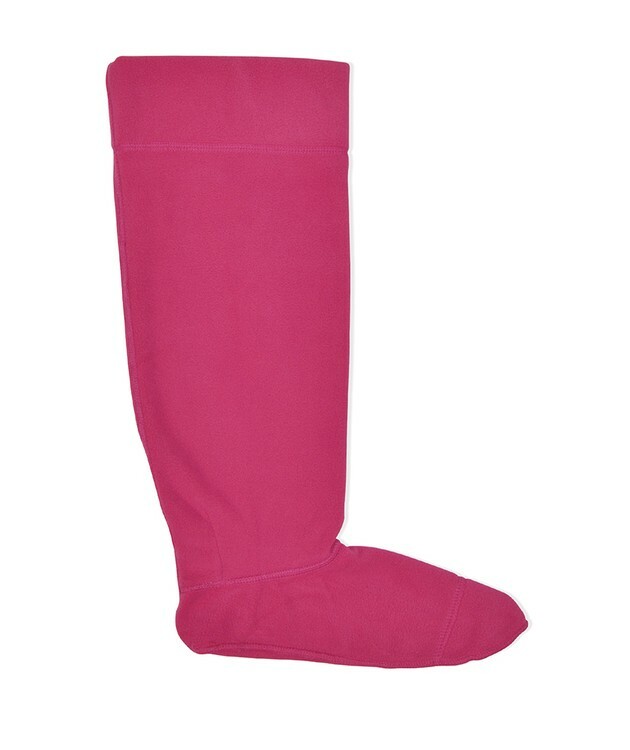 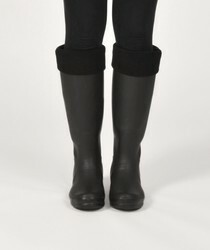 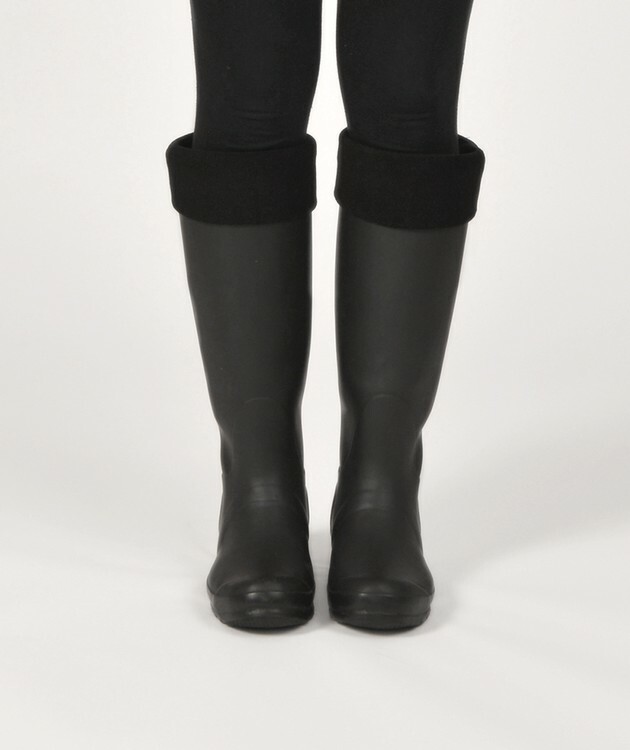 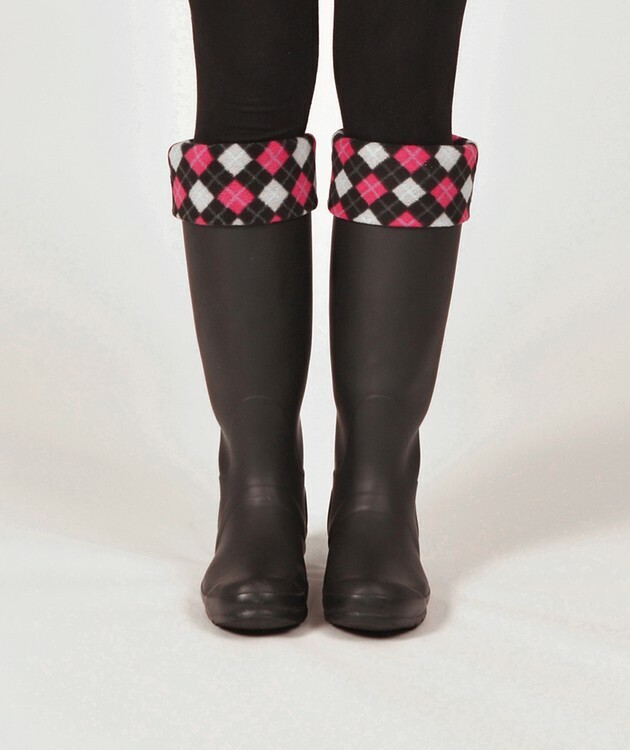 100% polyester fleece socks made to be worn inside of your rain boots for extra warmth. 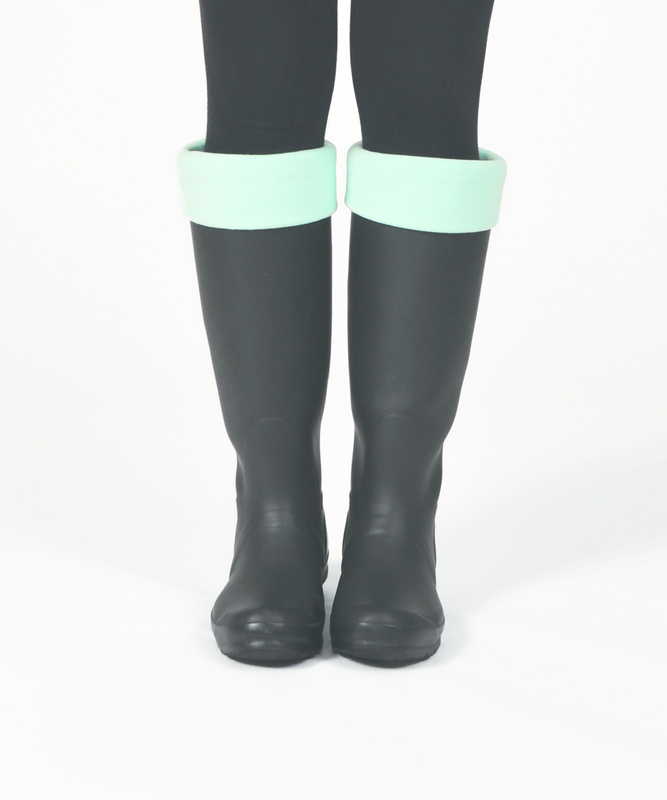 Anti-pill and antimicrobial material inside and out. All seams have a coverstitch for added durability. 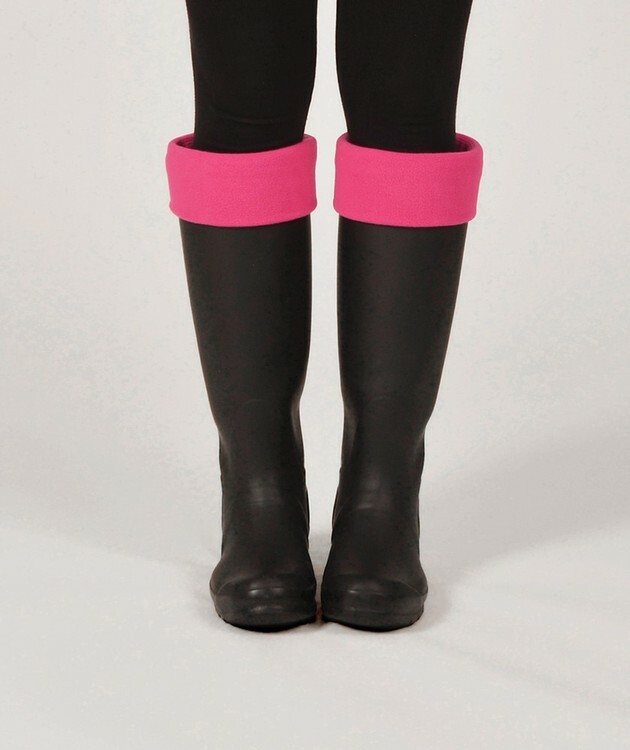 Colors match the best-selling Women's New Englander Rain Jacket, style 5099.